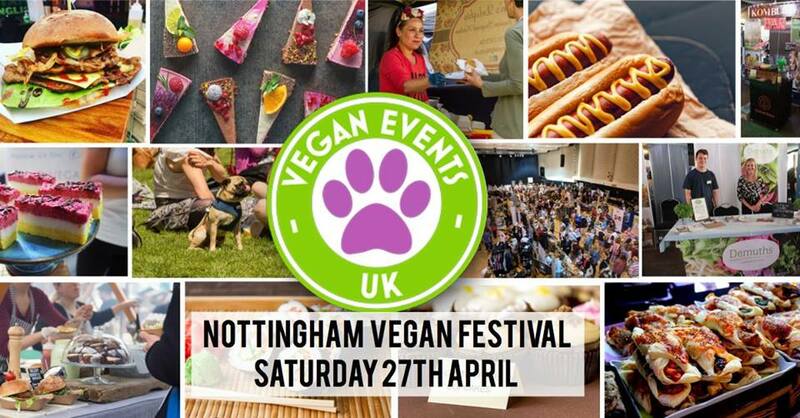 A vegan festival that offers fun for all the family! 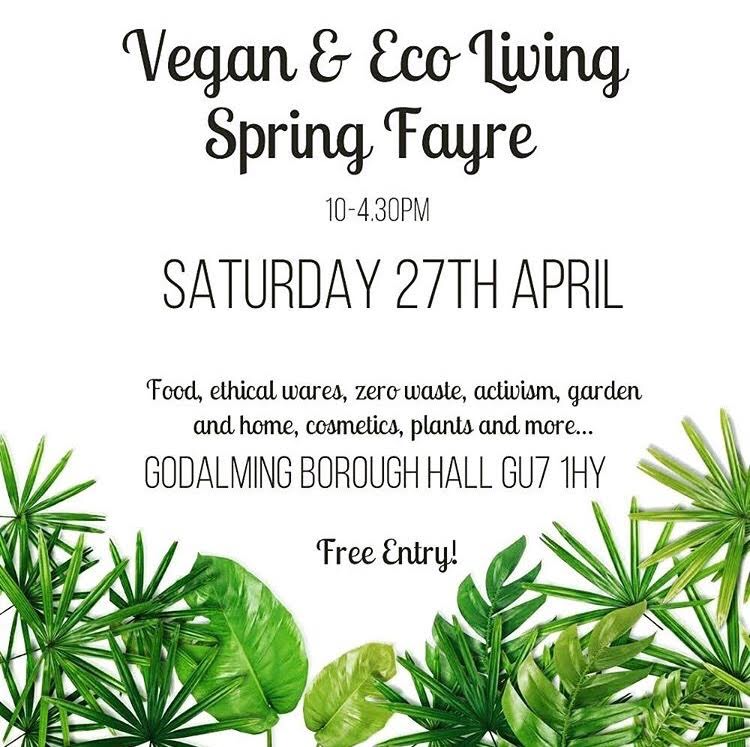 With plenty of stalls to enjoy from cakes and chocolate to charities that raise money for amazing causes. 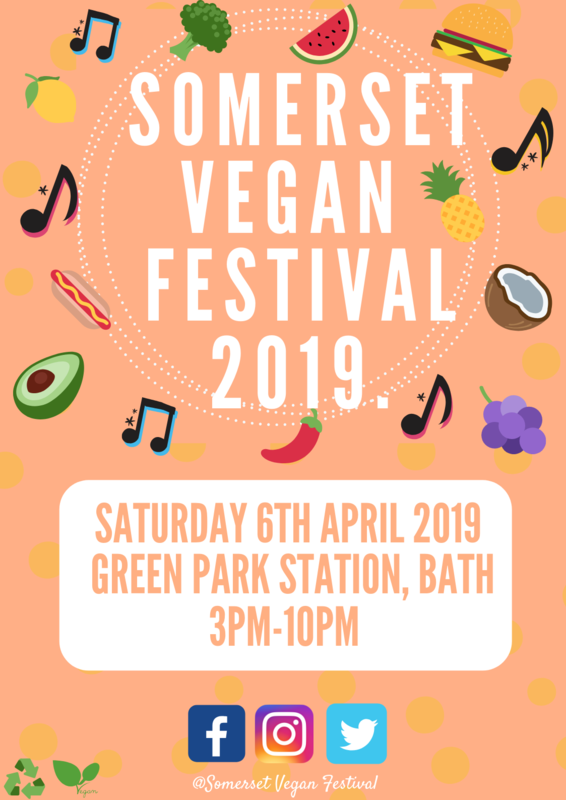 As well as over 25 stalls to enjoy there will also be talks from individuals within the vegan community giving you all the tips and tricks you might need whether you are vegan or not! 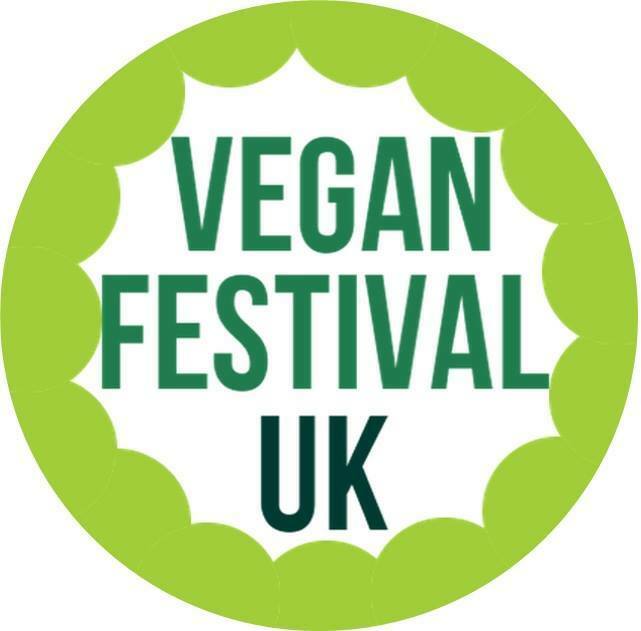 Aftet the talks and discussions we have a line up of musicians and bands to take the festival into the evening!